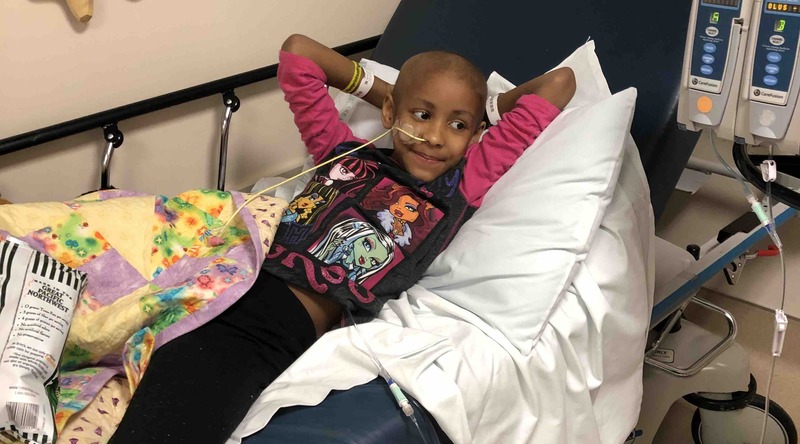 on November 24th, 2017 I took Chaelyn to the clinic, from there we went to OMH and after a series of catscans we were informed that Chaelyn has Wilms Tumor and it may have spread to her lung. We were loaded onto the amublance w/in 30 minutes and sent to Seattle Childrens were eventually it was confirmed as "wilms tumor" and it did go into her lung. 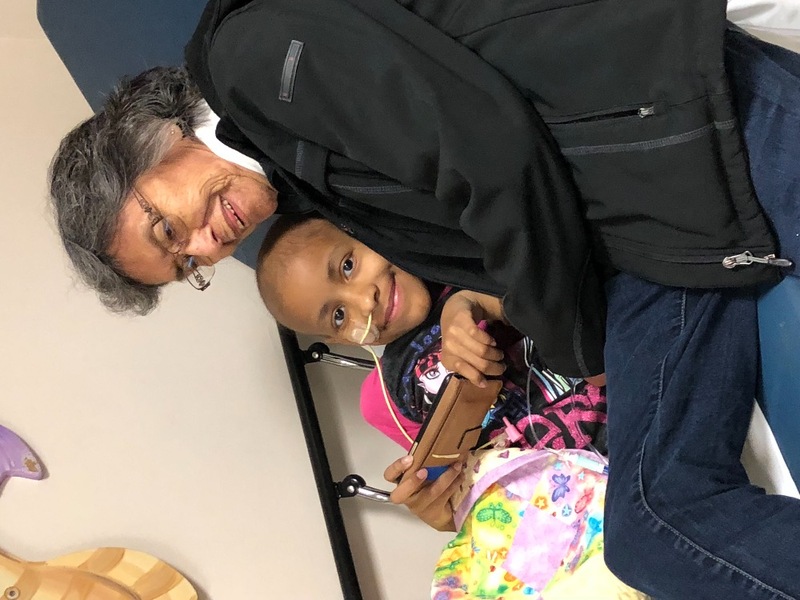 Chaelyn has just compteted her 3rd chemo treatment with 25 more treatments to go, after her chemo she will undergo surgery to remove her tumor and most likely her kidney, after healing from the surgery Chaelyn will have to start radiation treatment. 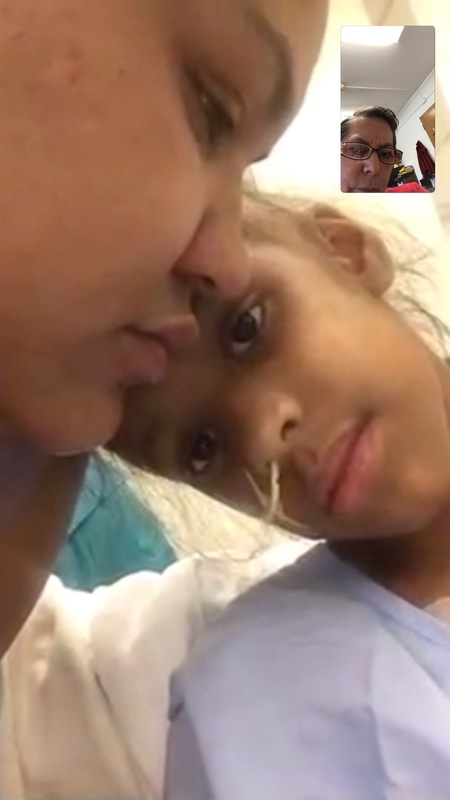 This has been tough on Chaelyn and her family! Chy and Jade have not left Chaelyn's side and we bring Wa'Tseeka in to have family time as often as we can. currently Chaelyn and Chy and Jade are staying at SCCA apartments in Seattle. this is on a month by month basis as long as there is availability. 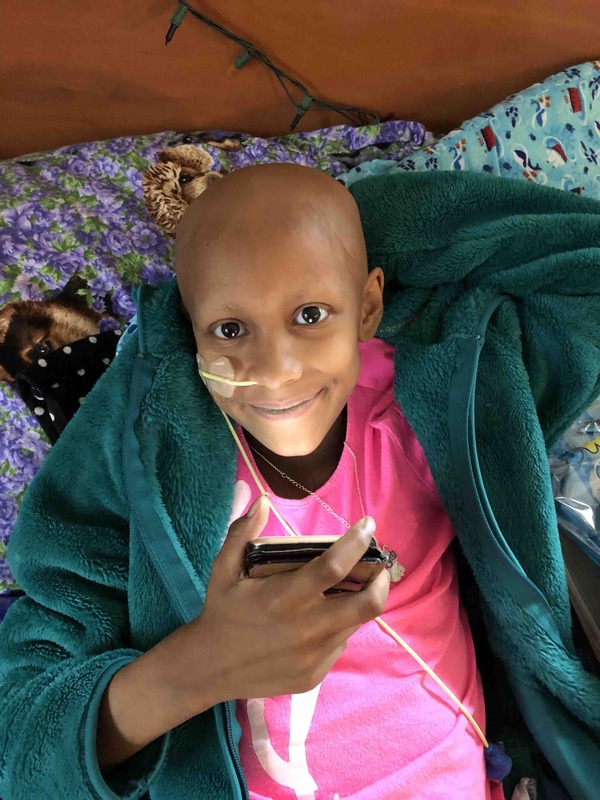 Chaelyn has to stay close to Children's hospital. Wa'Tseeka will stay with us. 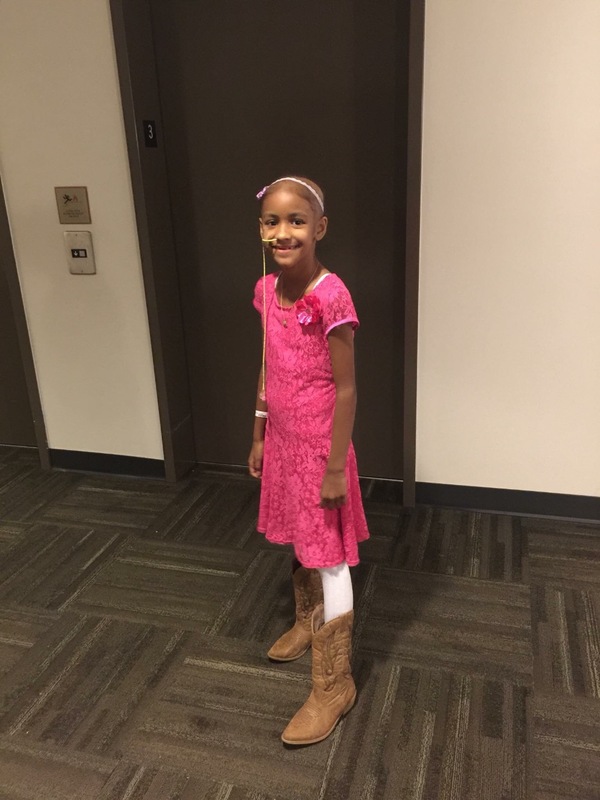 We are asking for support for Chaelyn and her parents. Being in Seattle is a lot more expensive than being in Neah Bay.